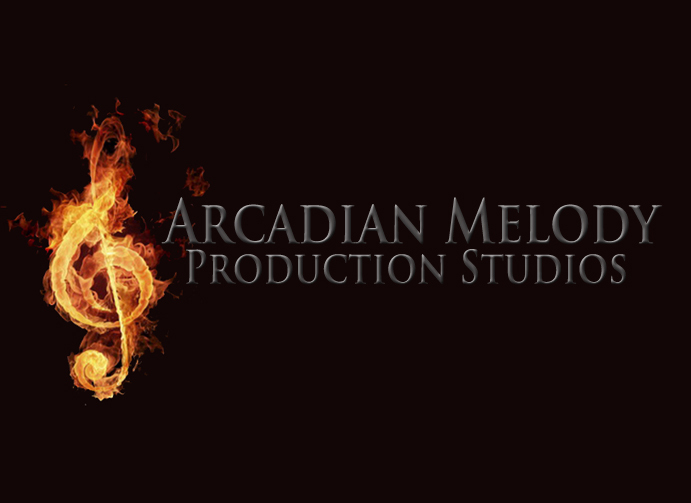 Arcadian Melody Production Studio, which we've shorthand branded as AMPS, is a new music recording/production & design studio based out of Rincon, GA. 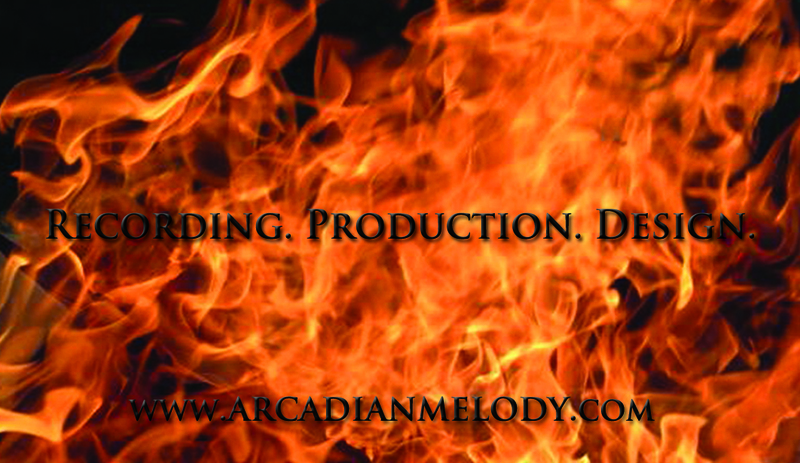 The owner & sound engineer of the business is young & hip, but still passionate & bold. We wanted the studio to have that same brand. We began branding by developing a striking color palette & a strong, classy font family. From there we created a cutting edge, bold logo whose elements will be carried throughout. 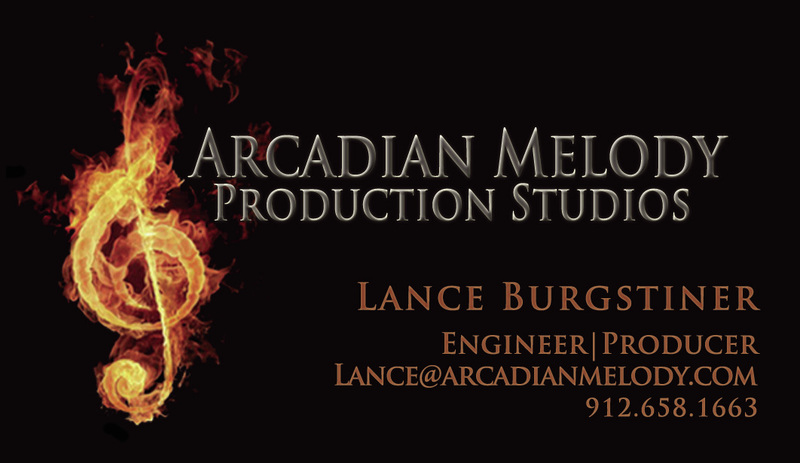 The 1st print piece created was business cards. It was important to make a statement for this emerging company & what better way to do that then through the business card- the first impression in most cases. We're also in the process of finalizing the AMPS website. Our goal for the business plan & web content effort is to stay as translucent as possible while maintaining an edgy and bold style.